Will we go 5-0 and tie our longest ever initial winning streak!? Or will expectations… well, best not to speak of what else might happen. 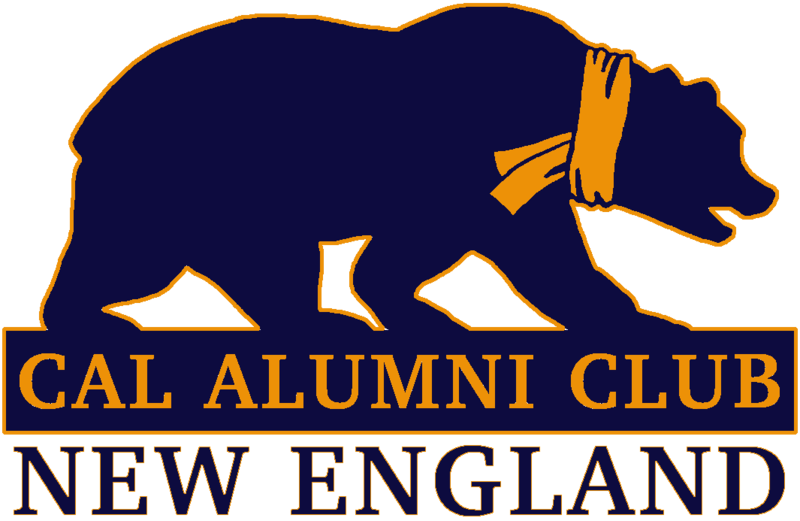 Come watch the game with all your fellow Boston Berkeley alumni! *The order just came in so we now have Medium and Large CACNE t-shirts with the scarf/bear logo for sale!